How to Fix a Separated Zipper | It's not your tech, it's how you use it. The time will come for all of us sooner or later. You’ll catch yourself putting on a jacket – maybe headed out to see some friends or leaving the office for the day, and your zipper will separate. It just won’t work. If you’re really unlucky, that separated zipper will be your pants zipper, and now you’ve got a real problem. So what do you do? 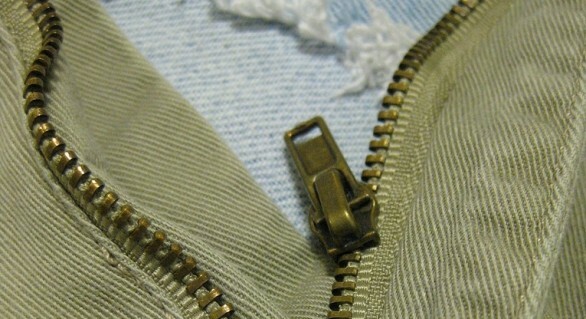 You could take your pants or jacket to a professional to get the zipper repaired or replaced, but before you do that, you could give it a good shot yourself. It doesn’t take a ton of oakley sunglasses cheap time or effort, and the video tutorial behind the jump can help you give it a shot. Quirky crafty lady aside (her name is actually Debrah DeMirza and she’s a self-taught seamstress, so remember that the next time you start letting outward appearances cloud your perceptions) she shows you probably one of the most valuable lessons when it comes to making your clothes last longer. After all, how many zip-up hoodies, jackets, and jeans have you lost to a separated zipper that just won’t work anymore? Worse than that, how many do you have in the back of your closet, waiting cheap oakley sunglasses patiently for the day you “always meant to” take them to a tailor or dry cleaner that also does alterations for repair? Yeah, I thought so. 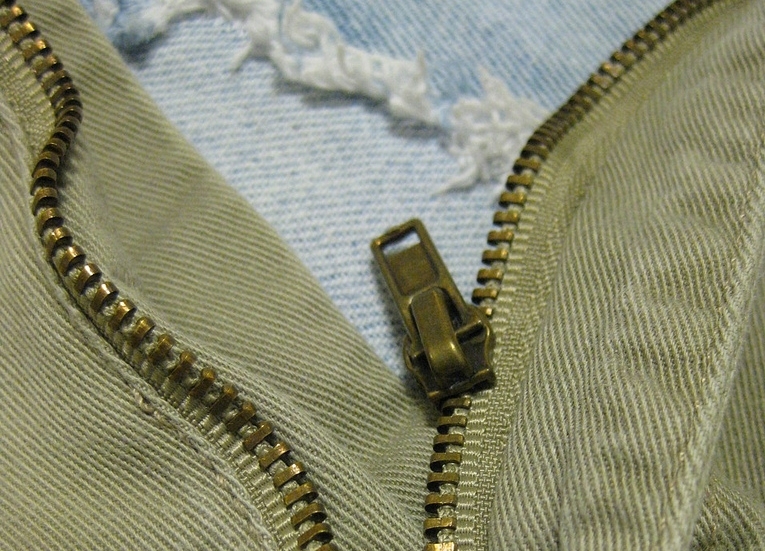 Debrah’s technique won’t work for every separated Zipper, but it’s a great way to get started and it’s worth a shot if the zipper on your favorite garment just stops working all of a sudden. Even if it doesn’t work, you’ll be better off for knowing the trick.